A very bad year for GameStop got even worse this week, as the retailer sent out letters to online customers informing them that their credit cards may have been stolen. “We are notifying you because you placed or attempted to place an order on www.GameStop.com during this time period using a payment card ending in [number],” the letter says, confirming a report from earlier this year. 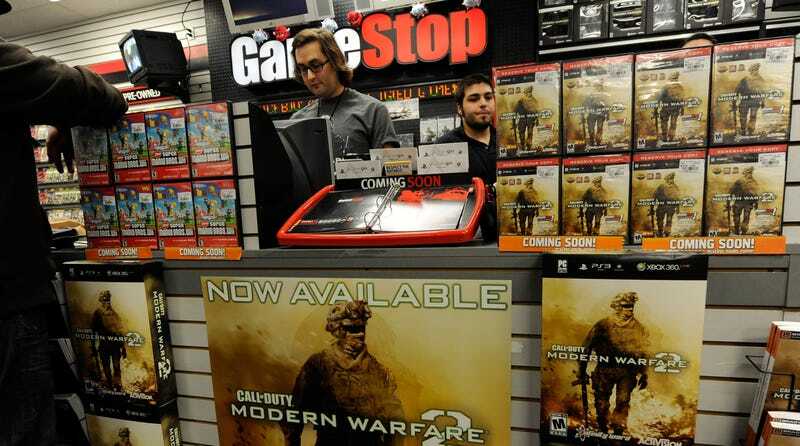 This news comes at a tough time for GameStop. The retailer has been struggling to adapt to the video game industry’s move toward digital games, and it has taken fire for its controversial Circle of Life program, which uses quotas to measure employee performance.